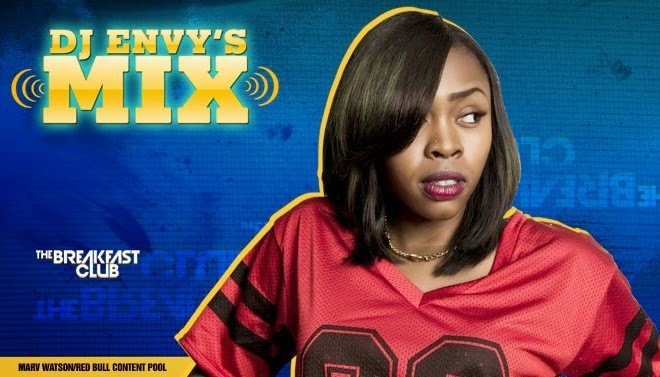 Timbaland stopped by The Breakfast Club and previewed a few new records from his artist Tink. Taking it back to his mixtape days DJ Envy pulled a hack and retrieved the original version of Rick Ross’s “Movin’ Bass” track featuring verses from both HOV and Tink. This version of the record is a definite go and should be released immediately.